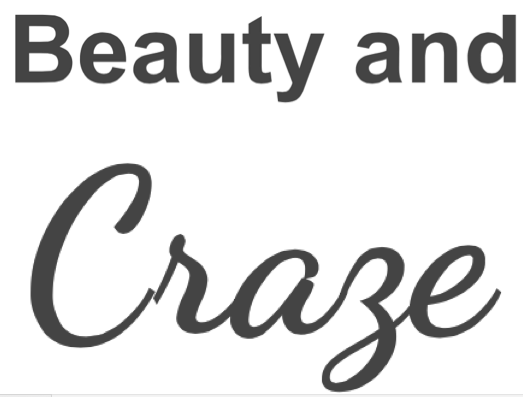 As part of being back blogging on my page, I thought I would share a few dresses/oufits I have worn since my departure and return to blogging. Firstly, I have fallen in LOVE with KUKU. KuKu is a brand based in Sydney, who always have the most perfect, gorgeous and beautiful dresses that are affordable and perfect for every occasion. I have worn many Kuku dresses in my time but the two particular dresses below are my favourite! I was lucky enough to attend the launch of the SS 11/2012 Collection last year at the Piano Room and their dresses are divine! One of the dresses is the Accelerate Dress from the Jessica Mauboy for Kuku Collection, and is a bright yellow/lime one shoulder dress with pleats a split on one side. 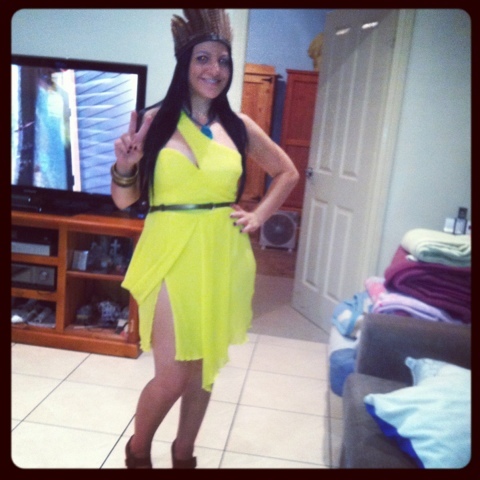 I actually wore this dress as part as a dress up party and dressed up as Pocahontas. Of course I worse some Indian accessories to make it believable, but didn't feel at all silly because this dress made me feel amazing! The second dress is one my favs! It is the There She Goes dress, also by Kuku and is a charcoal double layer skirt with plaited detail around the bust and waistband. 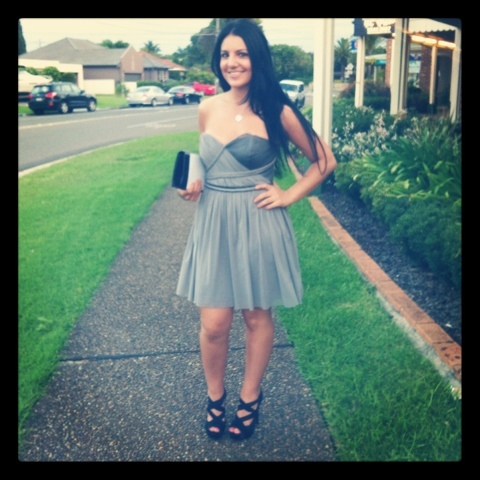 I wore this dress to my best friends brothers wedding at the Doltone House in Sylvania Waters. The dress had straps also but unfortunately they were too long so I had to tuck them in. LOL. I still managed to rock the dress pretty well.